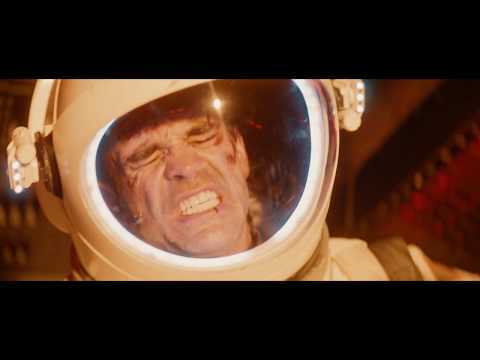 Following an accident, asteroid mining engineer Troy Holloway (Steven Ogg) wakes to find himself trapped inside an escape pod helplessly idling towards the sun. Now he must endure the horrifying limits, physical and psychological, of human survival. Solis was released on Cinema and VOD 182d ago in the US. Notify me when Solis is available.